This espionage thriller represents a landmark in spy movies introducing the sly, dry intelligence agent Harry Palmer. 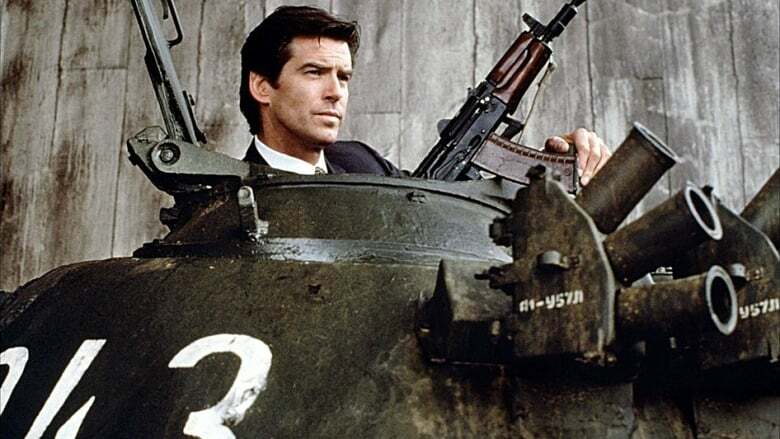 The story, centers on Palmer's investigation into British Intelligence security. He's soon enmeshed in a world of double-dealing, kidnap and murder and finds a traitor is operating at the heart of the secret service. 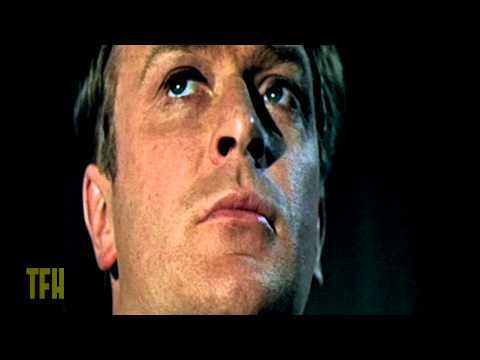 Will the mysterious 'Ipcress File' reveal who the traitor is? 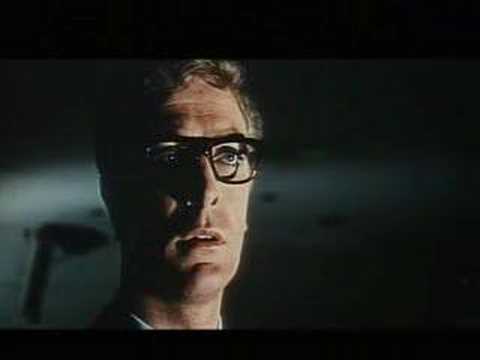 Huvudbild: The Ipcress File. Foto via The Movie Database. Dela “The Ipcress File” med dina vänner och starta en diskussion på Facebook eller Twitter!